I am always having trouble when I have to figure out some fun things to do with kids at home for a rainy day. 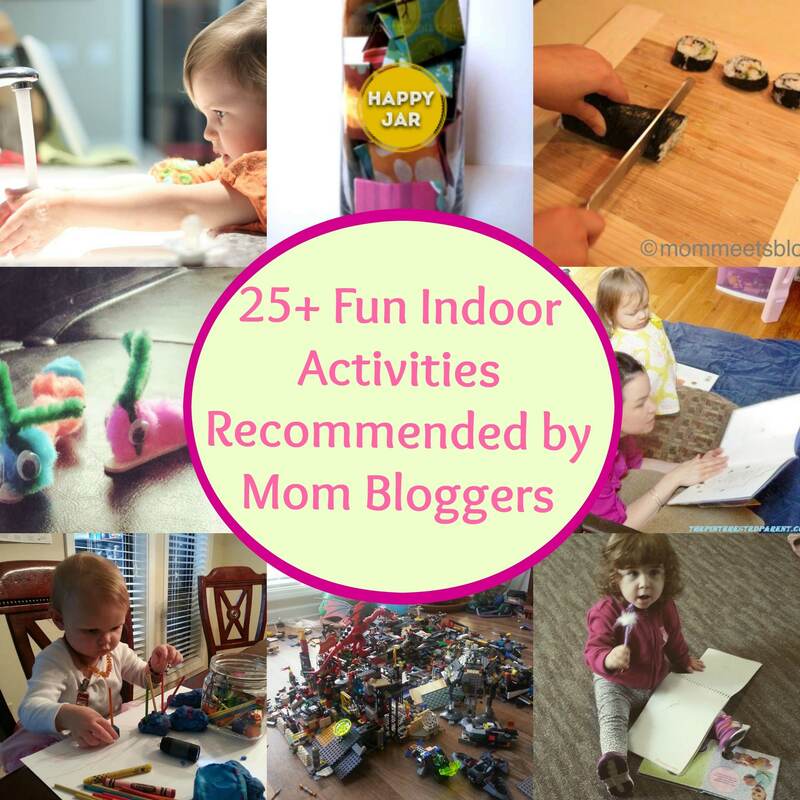 Well, I decided to make it easier for me and asked fellow mom bloggers for their favorite indoor activities for kids. 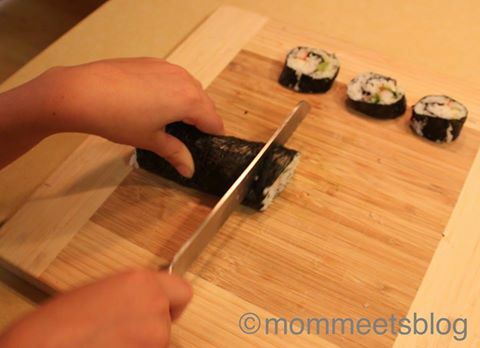 And here are the fun things to do with kids at home – recommended by mom bloggers! Little princess likes to wash dishes! 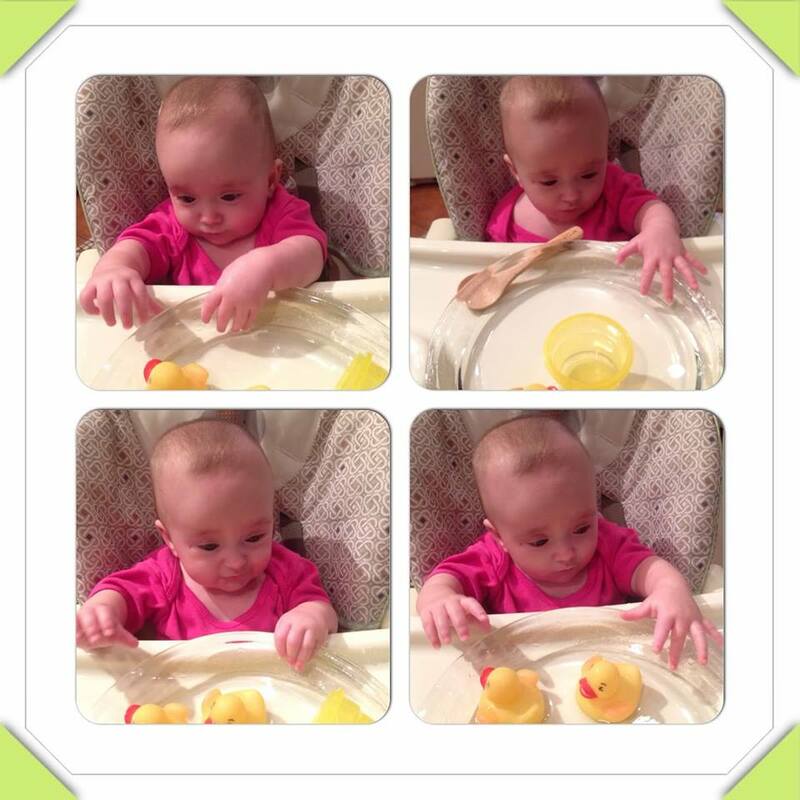 She is having fun with Playdough! 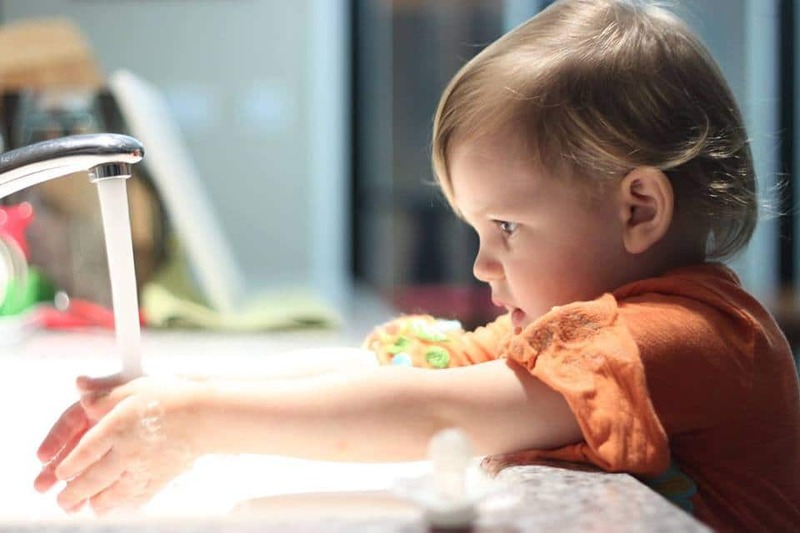 “For my two year old toddler, we enjoy stacking blocks and then knocking them down… rinse and repeat. 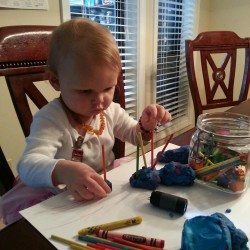 Also, she really loves play-doh and water color painting. My daughter loves to put some sea shells, sticks, blocks, wiggly eyes, and buttons in her play-doh and that makes it even more interesting for her. Baby N loves to draw! “Baby N. likes to go out and play with other kids, but sometimes we’re just forced to stay in. What to do then? Her most favorite activity is reading and drawing. She only knows few letters but it’s fun for her anyway and she is learning at the same time. Also, we enjoy playing with our cat (or better to say, she is driving him crazy). He runs around the apartment and we are trying to catch him. He usually wins in playing catch with her, but she never gives up trying! My kids have always loved reading…so cuddling up with a good book is a daily activity in our house. I hope you have enjoyed reading some of our indoor activities! Tonisha @ A little of this and a sprinkle of that! , Reading out loud to him, and watching documentaries on prehistoric creatures. He also loves Story Cubes. Story Cubes are like dice with a picture on each side. The game is played by rolling a dice and beginning a story based on the picture. Then the next person rolls a dice and continues the story based on that picture. them to where the treasure was hidden. You are going to catch on fire! You have cold feet. Don’t burn your hand! If you are going over there, you better put on your mittens! The kids had a lot of fun playing this and love to re-hide the treasure over and over. It was a great way to pass a rainy afternoon, with everyone getting a chance to hide and find. 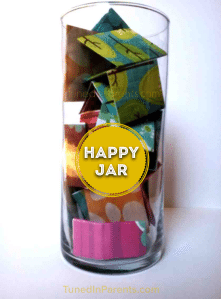 “My six-year-old daughter loves to pick happy activities from our happy jar. We created it together when she was going through a rough patch (she has anxiety). 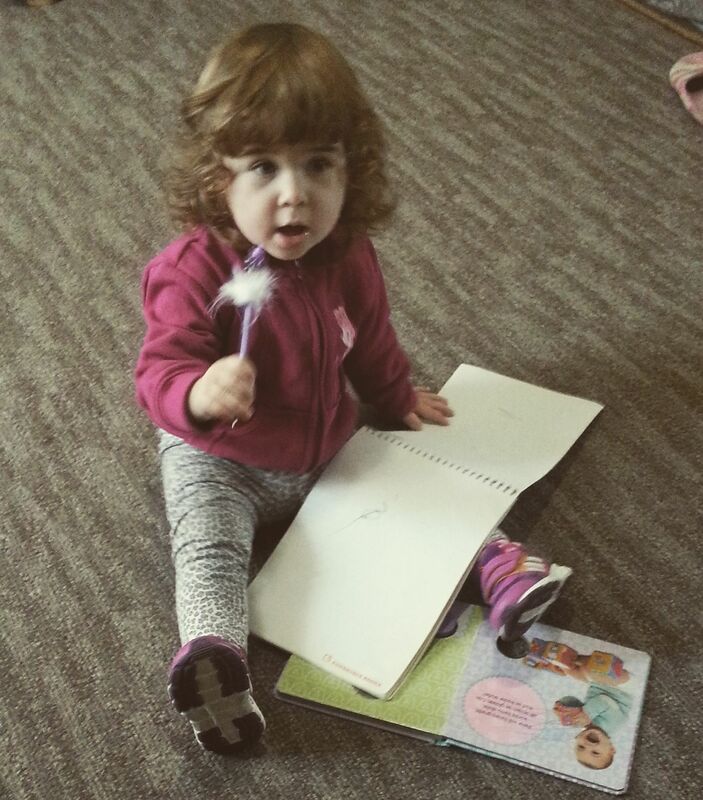 It’s full of all of her favorite activities she likes to do with Mommy and things that elicit happy feelings. Its purpose is to help her focus on the positive and manage her anxiety in a healthy positive way. 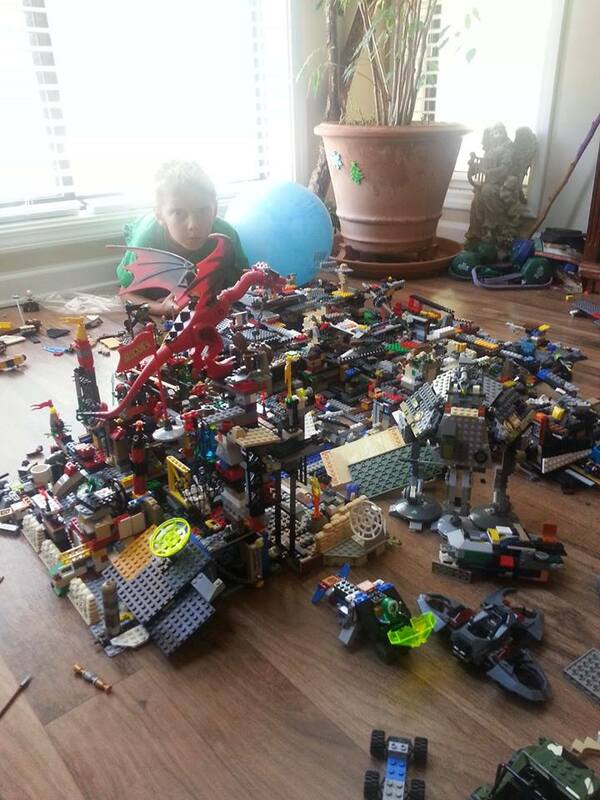 Fun Things To Do With Kids At Home For Age: 10+ years. 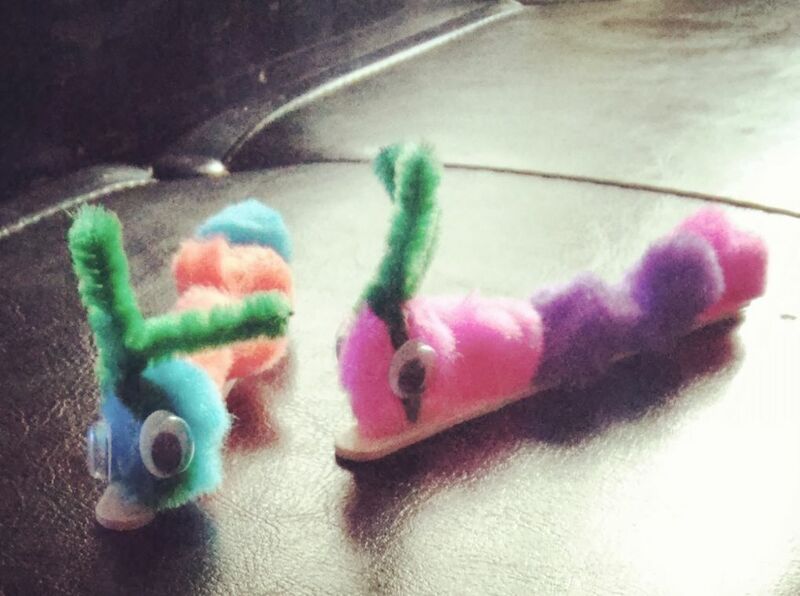 Fun Things To Do With Kids At Home For Age: everyone!